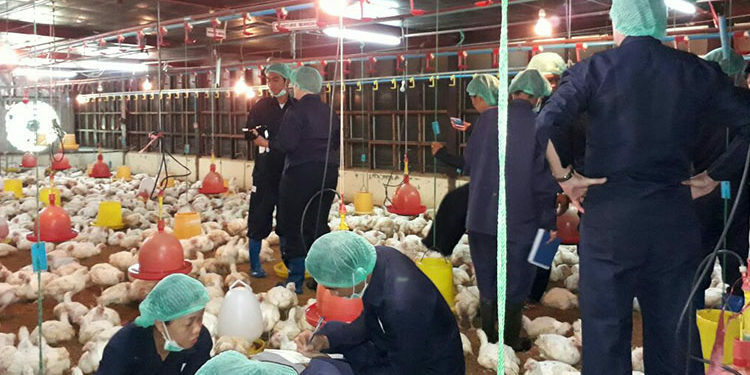 A second Training of Trainers (TOT) for the SAPA project was executed at the SAPA Poultry training center at Naypyidaw, Myanmar. Poultry health, including Post Mortem check on broilers was one of the topics of the 2 weeks training. 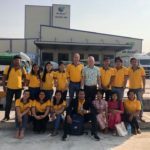 In addition to many useful theoretical and practical knowledge provided by poultry specialists Ernst Beitler Aeres University and Jan Cortenbach De Heus Animal Nutrition, The Netherlands, field trips and practical classes on the subjects of housing and climate control were also included in the 2 weeks practical oriented training for SAPA trainers. 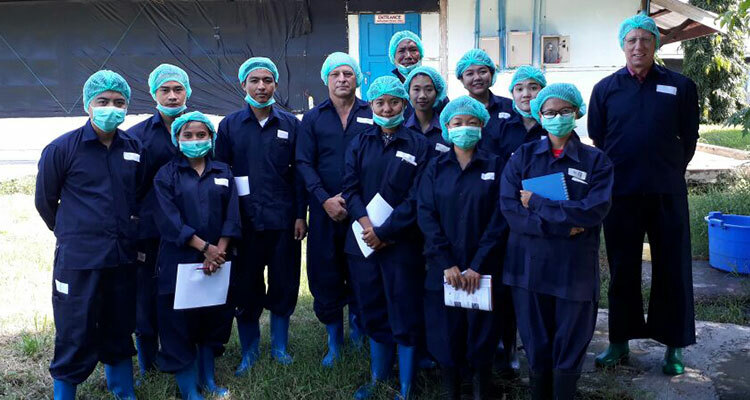 Cooperation between the SAPA project and University of Veterinary Science (UVS), Prof. Dr. Ye Htut Aung was well received by the trainees. Prof. Dr. Ye Htut Aung discussed the most emerging poultry diseases in Myanmar, proper medication and vaccinations in broiler production. The training was organized with a useful mix of theory and practical experiences. 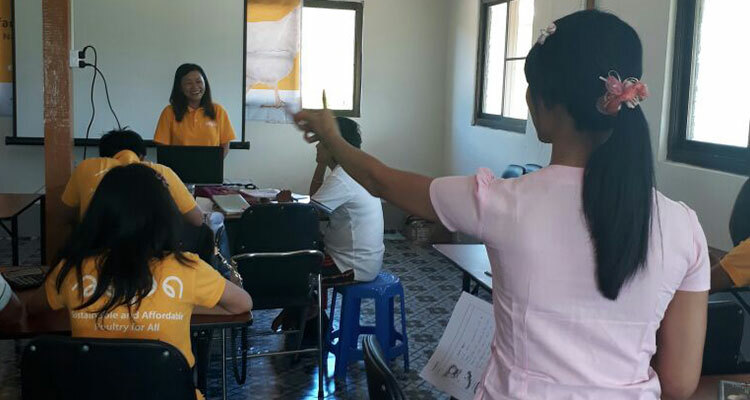 In this SAPA training also attention was given to training skills and didactics led by Jolanda Stolk, from Aeres, The Netherlands. 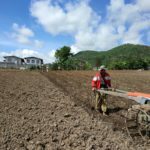 The technical knowledge and training skills will support SAPA trainers and advisors in their work as a consultant in the field. The question “what are the challenges poultry farmers are facing” was often discussed during the 2 weeks training. And answers on this valid and relevant question were mostly related to disappointing business and financial results and poultry health problems. 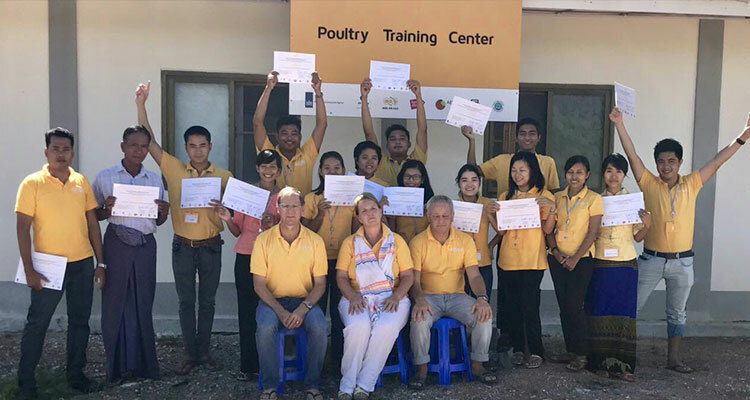 On 14 September 2017, after 2 weeks training, on poultry Health, Housing and equipment for broilers and training skills all 14 participants received their certificate.